$688.36+ Gaming Build! FX8320 & GTX770. Nice looking case. I wanted a full-tower case but didn't have the room and wanted to save some money to use elsewhere in this build. 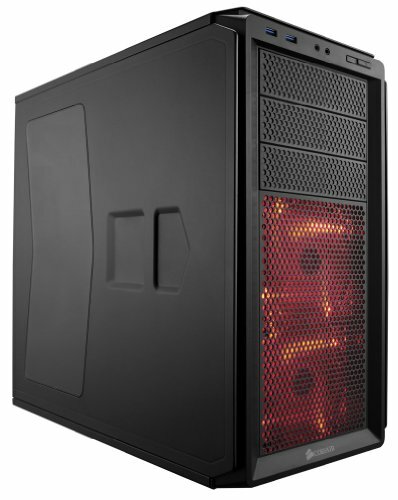 The Corsair website says the case can handle a 120 mm radiator, which is true; but when you put the fans on the bottom, they are right up against the RAM. No problems yet however. Great case for the price. Everything is great and better than i expected. 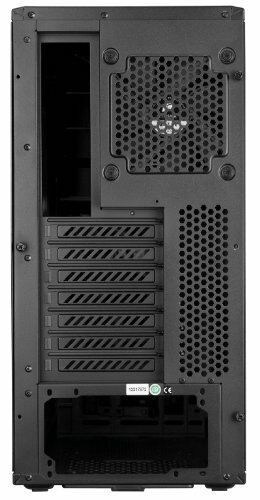 The only bad things about the case are weak 5 1/2 in drice covers, and a loose HDD tray. Other than that everything is great and i would recomend this case to everyone. 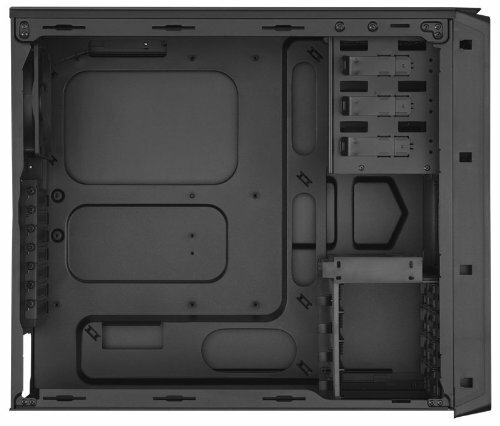 Awesome case, just a shame that the side panel mounting solution is a bit cheap and no rubber gromets.